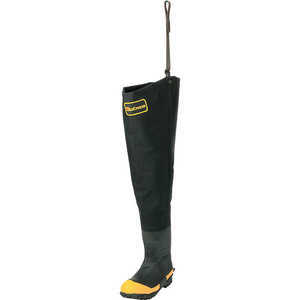 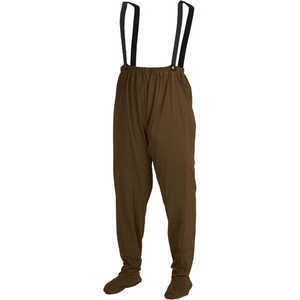 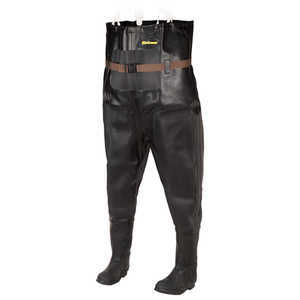 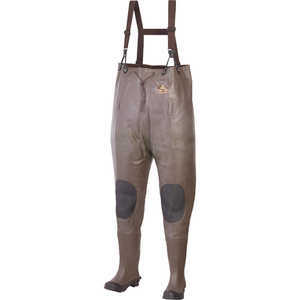 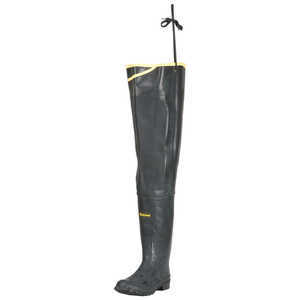 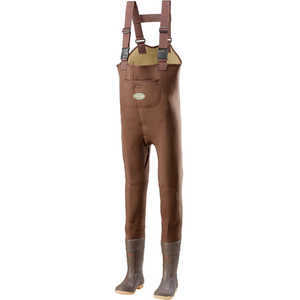 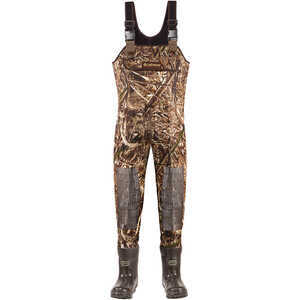 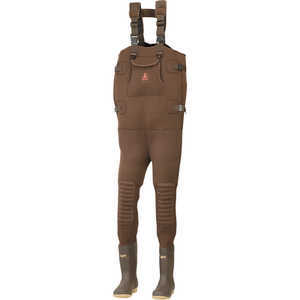 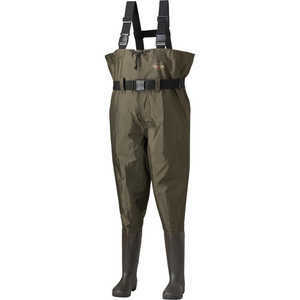 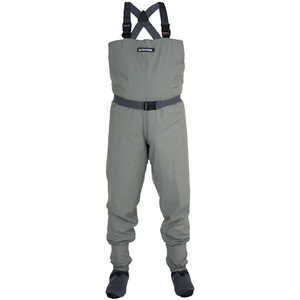 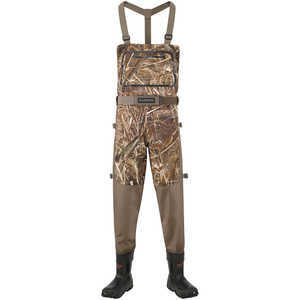 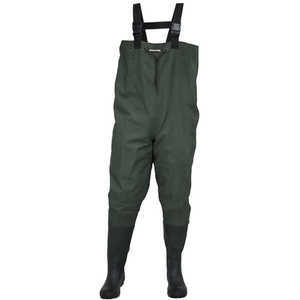 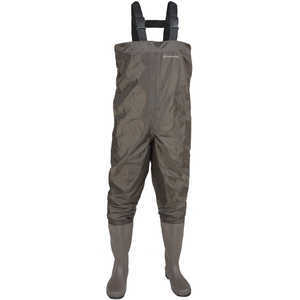 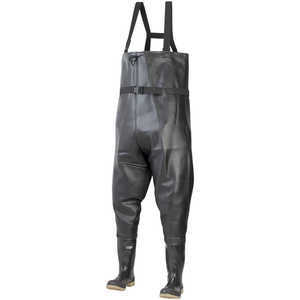 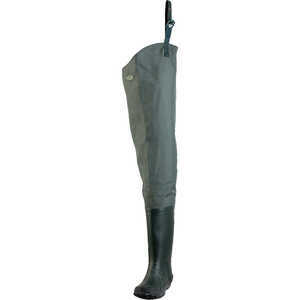 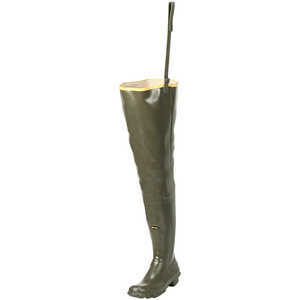 Search Results | Waders and Hip Boots | Forestry Suppliers, Inc. 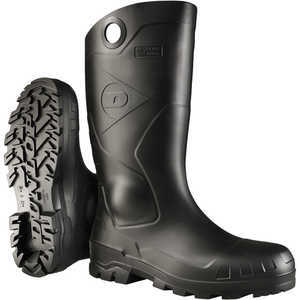 Resist oil, grease, gasoline, saltwater and ozone! 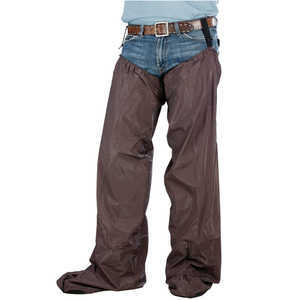 Easy to fold up and pack!